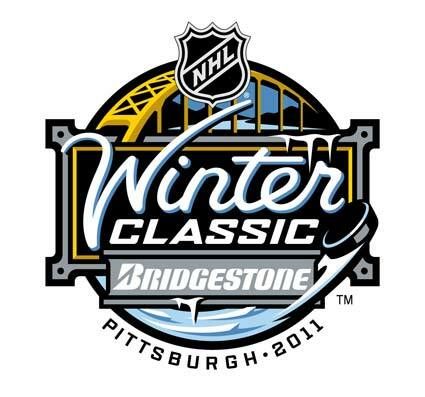 Enter at NHL.com for your chance to buy tickets to this year’s Bridgestone NHL Winter Classic between the Penguins and Washington Capitals at Heinz Field. 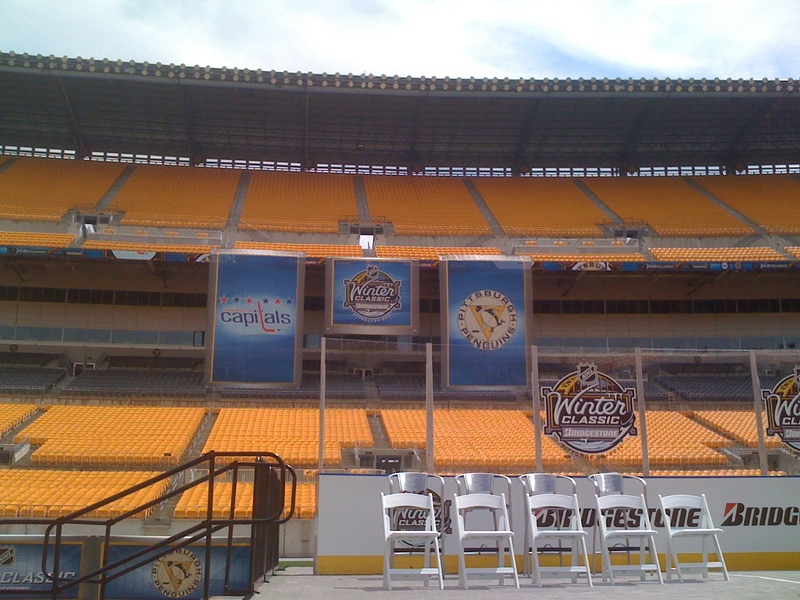 The NHL has finally revealed how it will distribute tickets to the general public for this year’s Winter Classic in Pittsburgh between the Penguins and Washington Capitals. You need to register with NHL.com and enter your name in a drawing that will run between 09/17/10 at 2:00pm and 10/11/10 11:59am. NEW YORK (September 17, 2010) – The National Hockey League (NHL®) today announced that beginning today, fans can sign up on NHL.com to enter a general public, random drawing for an opportunity to purchase two of the limited number of tickets remaining to the 2011 Bridgestone NHL Winter Classic® – the outdoor NHL regular-season game between the Pittsburgh Penguins and the Washington Capitals at 1 p.m. ET on January 1, 2011 at Heinz Field, home of the Pittsburgh Steelers. The game will be broadcast on NBC in the U.S. and on CBC and RDS in Canada. Fans seeking a chance to win an opportunity to buy tickets to the 2011 Bridgestone NHL Winter Classic can go to www.nhl.com/winterclassictickets for Official Rules, complete details and to sign up for entry. Registration for the general public, random ticket drawing will begin on Friday, September 17, 2010 at 2 p.m. ET and will run through Monday, October 11, 2010 at 11:59 a.m. ET. Registrations received after the deadline will not be accepted. There is no fee to register. Limit one entry per person or household. Registrants selected in the drawing will be notified by Tuesday, October 26, 2010 of their opportunity to purchase one pair of tickets (seated together) subject to seats available at time of purchase transaction. 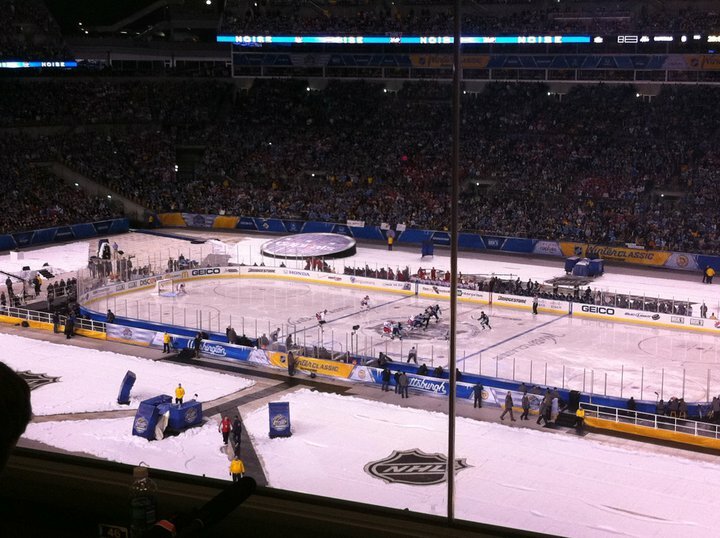 Last year, more than 307,000 fans – nine times the capacity of Fenway Park – registered on NHL.com for the chance to purchase tickets to the 2010 Bridgestone NHL Winter Classic, besting the nearly 240,000 ticket requests made for the 2009 event at Wrigley Field. 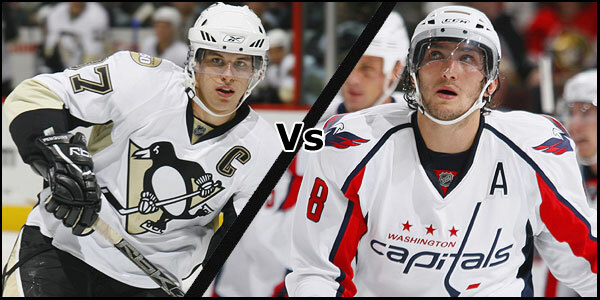 For the 2011 event, two of the NHL’s biggest stars, Sidney Crosby and Alex Ovechkin, bring their rivalry to the big stage of the 2011 Bridgestone NHL Winter Classic. Their rivalry has blossomed into one of the most intriguing individual matchups in all of sports. Both No. 1 overall draft choices (Ovechkin 2004 and Crosby 2005), the superstars have been linked since they entered the League at the same time at the beginning of the 2005-06 NHL season. The Penguins, the 2009 Stanley Cup champions, boast other top talents in center Evgeni Malkin, goaltender Marc-Andre Fleury and center Jordan Staal. The Capitals, the 2010 Presidents’ Trophy winners, counter with young stars Nicklas Backstrom, Mike Green and Alex Semin. 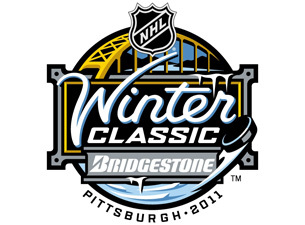 NHL.com will provide fans unparalleled access to the 2011 Bridgestone NHL Winter Classic with all the information, stories and video they need to prepare for the event on New Year’s Day at Heinz Field. In addition to comprehensive coverage of both teams as they close in on the outdoor contest, visitors will be treated to retrospectives of the three previous NHL Winter Classic events on a dedicated Winter Classic video channel, blogs, facts, figures and exclusive reporting. 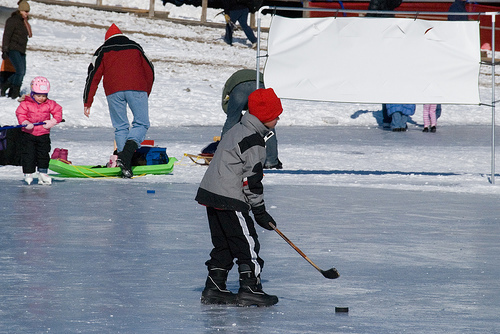 Public skating at the Winter Classic Community rink begins on 12/24/10. Well here is to me getting a ticket and making it my 2nd outdoor game I have attended.